I was at AVC today (a great entrepreneurs blog) and read this http://avc.com/2014/11/coinbase-tip-widget about a new way of exchanging funds legally and securely at VERY low overhead. 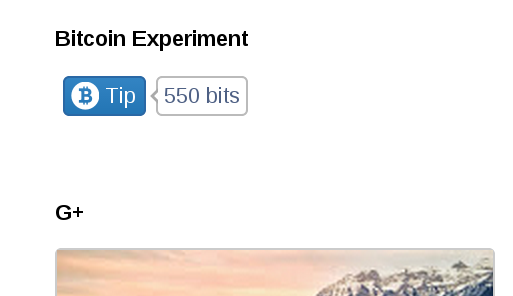 This "tip button" allows you take micro donations in Bitcoin if people appreciate your posts. (You will see I have already "harvested" 550 bits at the time of writing). 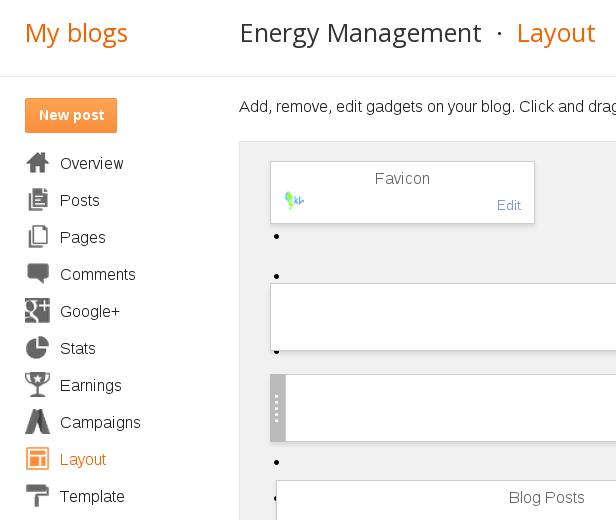 So pressing on the Bitcoin "Tip" as shown ( top right of my blog ) will donate an small amount of Bitcoins to me. This can be used to fund pretty much any product or service (but keep it clean - it is your choice how you spend your life). But as an "early adopter" - I thought this would be useful to lots of potential bloggers, musicians etc (so I thought I would help spread the word - It could also be a way of driving down global transaction payments so for example more of charitable spend can be applied to the cause). 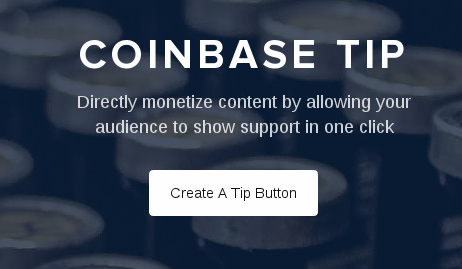 Visit http://blog.coinbase.com/post/102957332182/introducing-the-coinbase-tip-button - it really explains everything you need to know. Then all you do is save the changes and watch the money mount up.